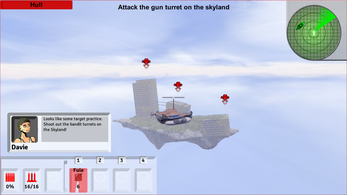 Fracture: Air Tactics (Working title) is intended to be an airship combat game with RPG elements, upgrading your ship and exploring the open sky. 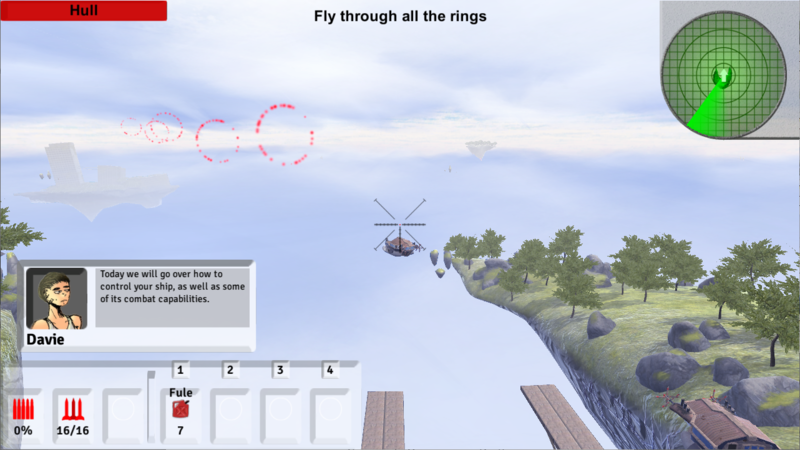 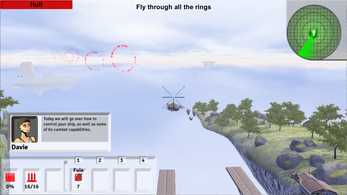 the is prototype demonstrates some of the gameplay mechanics that are planned to be in in the final version although everything is still in progress and will eventually change. help me build a fun and awesome game by leaving feedback on this early prototype and any kind of feedback will be welcome, negative or positive. A & D is turned. LMB is Shoot mashean gun. 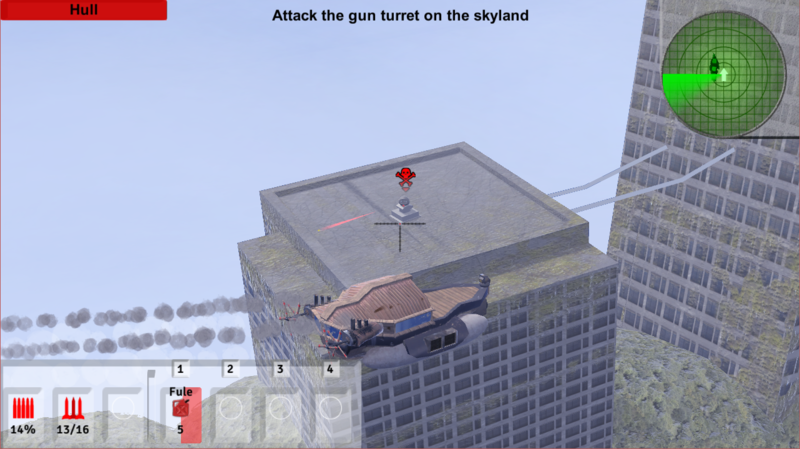 press 1 to use a fuel boost. 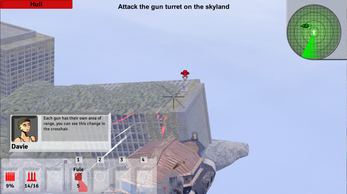 when the ships gun is in is shooting angle, ridicule appears.